As children grow, the attitude of the dog may change. Behavior that the dog tolerated from a baby may no longer be tolerated once the baby starts to crawl or walk. An older dog may be less tolerant than he was when he was younger. If you have ever heard yourself say..."My dog is good with the [baby, child, kids], she lets them climb all over her, lie on her and pull her fur. She has never even growled. She would never bite a child", then you are allowing situations to occur that could easily lead to a bite situation. Dogs do not like being treated this way by children. They may tolerate it, but they don't enjoy it. No dog can or should be expected to tolerate repeated rough or inconsiderate handling by children. It is possible to condition dogs to the types of things that children may do, but even a dog that is conditioned to children should not be left unsupervised with them and should have a safe place from which he can retreat from the children. 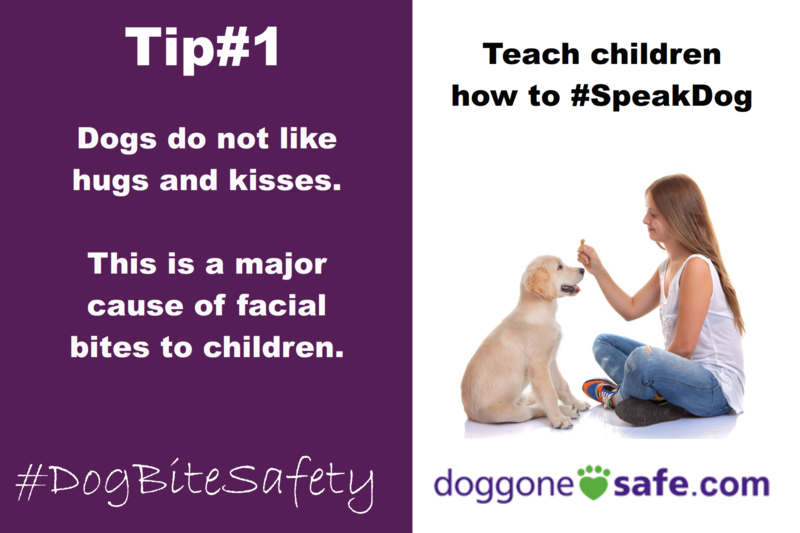 It is important for children to learn to treat the dog with kindness and to learn to respect the dog's wishes when it comes to dog/child interactions. Children can learn to read the dog's body language and know when the dog does and does not want to interact. 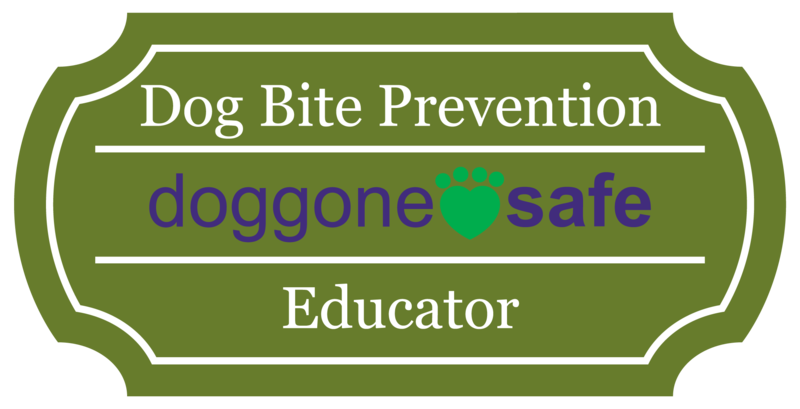 Doggone Safe recommends clicker training as the best way for kids to get involved with training the family dog. This is a hands-off method of training that builds and bond of love and respect between child and dog and helps the child learn to empathize with the dog. A great way for kids to determine whether the dog is enjoying their petting is to ask the dog if he wants more. Simply stop petting and see whether the dog shows that he wants more or whether he gets up and leaves. Click here to see a video that shows how to ask if a dog wants more and to see how a dog shows that he does or does not want more petting from the child. 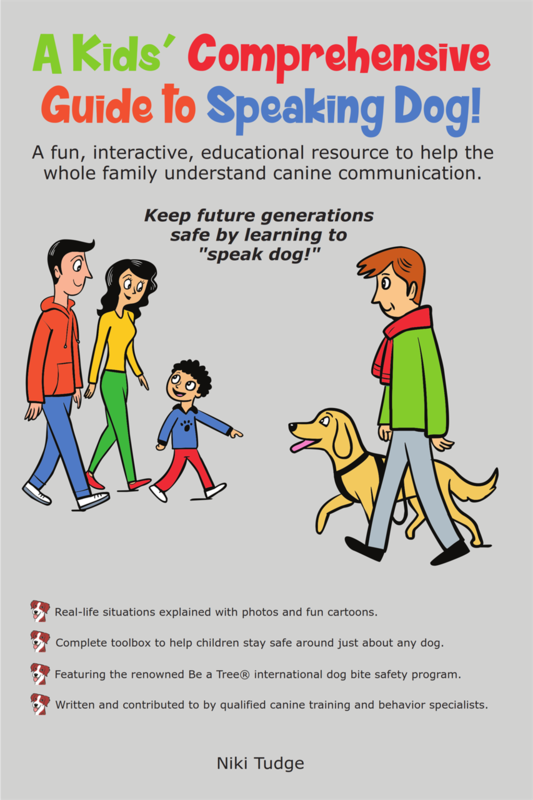 Please be sure to review the Learn to Speak Dog page to learn about dog body language signs before looking at the videos below. Now that you have learned about dog body language, take a look at some videos shown below. Look for the signs that we talked about above. Some of the things that you may have thought were cute or funny in the past, you may now find frightening. If some of the video links don't work, you can find lots of cute and scary videos on You Tube that show dangerous interactions between children and dogs. Just search You Tube (www.youtube.com) for the key words dog and baby.